"Whenever Man gains power over Nature, there is Magic." Geddes, Patrick (1915): Cities in Evolution, 130. Cervantes, Miguel de (1605): Don Quixote. First part, chapter eight. 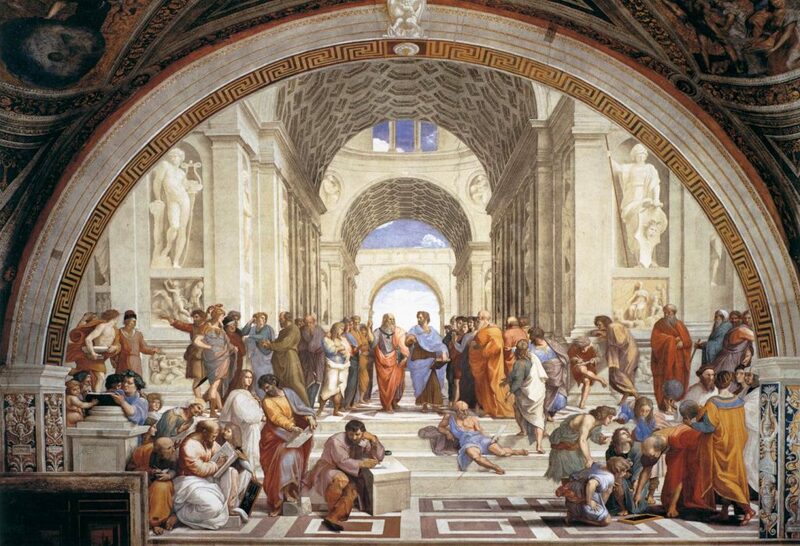 “The School of Athens” (1510-1511). Painting by Rafael Sanzo at Musei Vaticani, Rome.